Have you ever wanted to run a 5K? Well, now here is your chance! 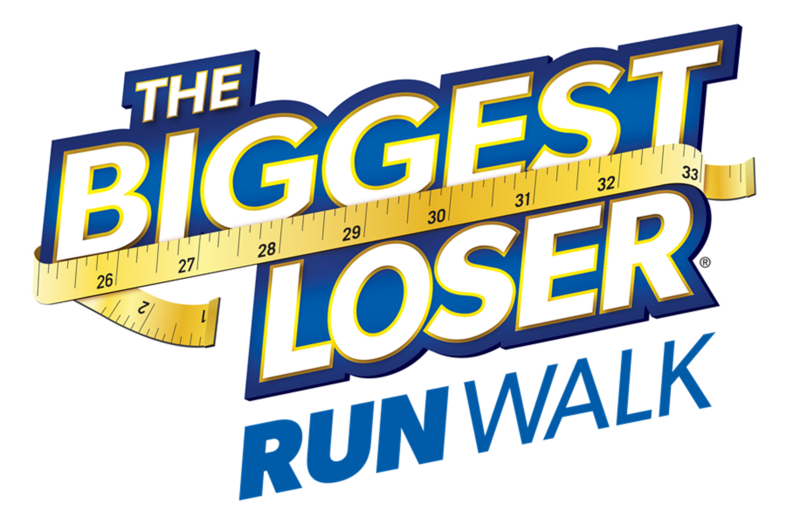 The Biggest Loser is hosting a 5K and a Kid’s 1 Mile Fun Run on March 30th in Cedar Park. The whole family will have fun preparing for the race and it will keep your mind on fitness through the colder winter months instead of staying indoors. Scared of training by yourself? Don’t worry there are training groups you can join in North Austin, Cedar Park and Round Rock to get in shape before the big race! The fun run just for kids (ages 4-12) is hosted by Kids Fit Foundation. Kids Fit programs and events are designed to be a day for kids to reach their goals and to celebrate their healthy lifestyle achievements with their family and friends. Don’t wait to register! The 5K is $35 through February 28th and the Kid’s Fun Run is just $10 when you pre-register. Click here for more information or to register for the Biggest Loser is hosting a 5K and a Kid’s 1 Mile Fun Run.